Our Team of dental professionals is here to help you with your veneers. 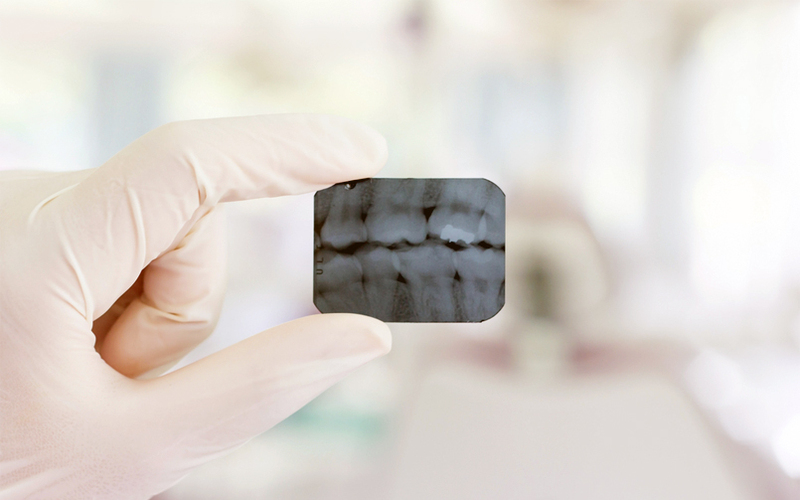 Veneers are layers of thin porcelain (or a composite made of resin that is more trouble to apply and less effective) that help to provide surface protection and strength to the front of your teeth the same way that natural enamel does. This process is widely used because it is ideal when considering tooth color, shape, or size when cosmetically repairing an imperfect smile. Though they are affixed to your permanent teeth, they do not last forever; but proper maintenance will ensure that they hold up for years to come. When Do I Need Veneers? Veneers can protect teeth, but they are usually used for cosmetic purposes. Veneers are used to correct a number of smile spoilers like teeth that are broken, crooked, worn down, missing, or permanently stained. Perhaps you are embarrassed by discolored fillings in your front teeth or have jagged teeth due to acid reflux damage or acid build up on your teeth. Even if you have spaces between your teeth, veneers can work wonders for your smile and your confidence. 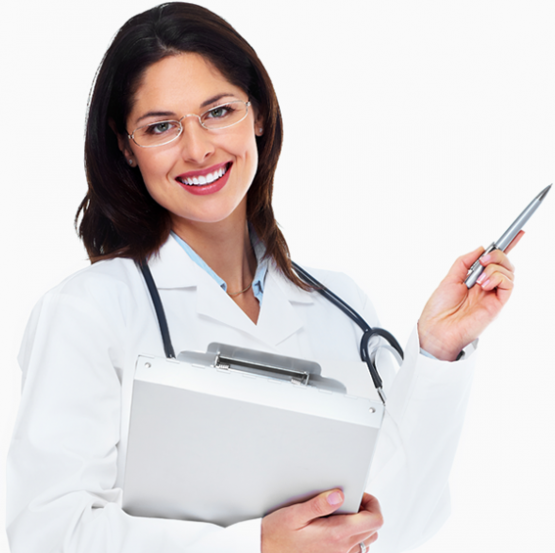 An oral health professional can help you to determine what is best for your particular situation. 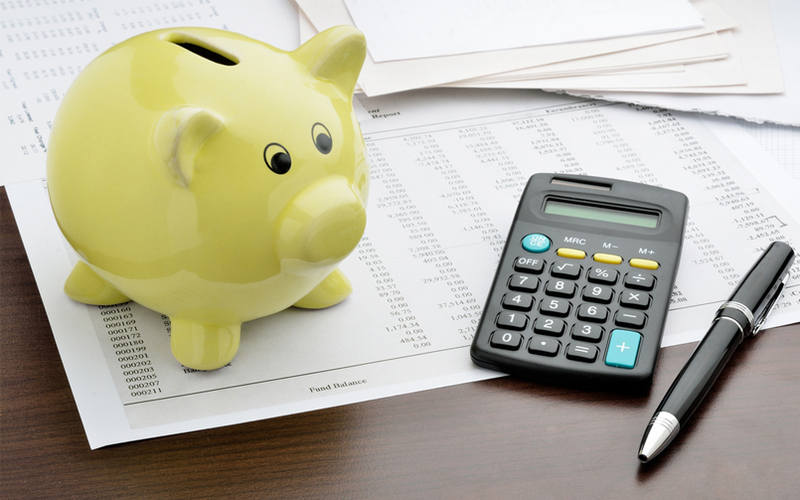 What Is The Cost of A Veneer? 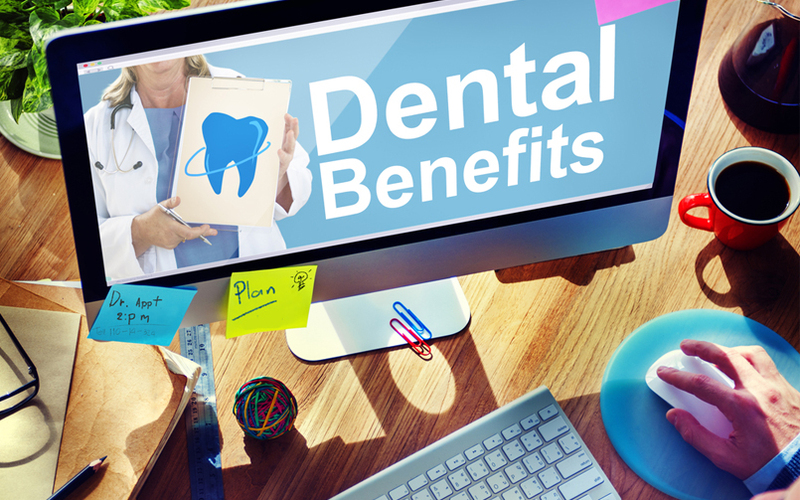 The costs of your veneers may usually be covered by your dental insurance plan or extended dental coverage. If you are looking for more information about a specific service and the costs associated, contact one of our representatives for help. Our treatment coordinators can help you come up with an affordable way for you to pay for the oral health services you need. For more savings visit our specials page, sign up for our informational newsletter below, and like our Facebook page. 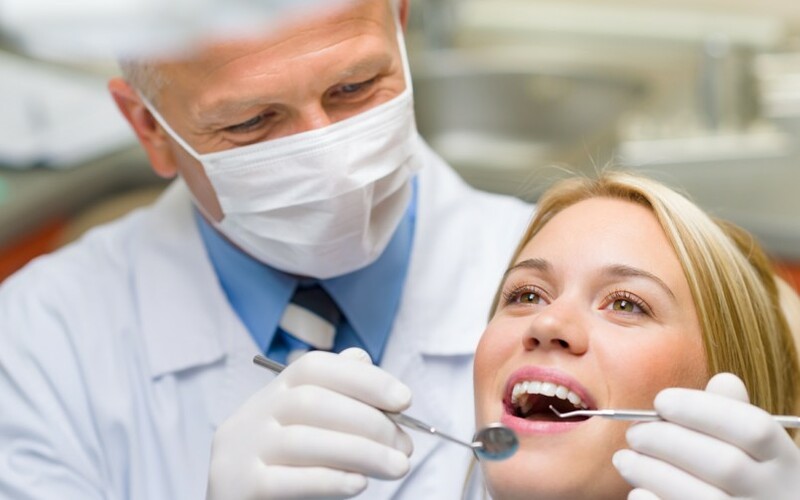 How To Pay For Your Dental Treatment? Don’t worry if you have reached the maximum cap with your insurance provider for the year or do not otherwise have coverage to pay for your dental treatment, there are other options available. We offer a convenient list of options for making payment arrangements, and we work hard to make many third-party lenders and other types of credit programs available for our patients. Everyone at Apple Dentist are so amazingly pleasant and professional. I felt like I was still at home!! They made my visit very relaxing and they answered every question I had. I visited Apple Dentists on the recommendation of a friend, and recently had my first appointment there. They were very professional and scheduled my initial exam (which I got it for free) and cleaning together, so that I didn't have to come back for a second appointment.